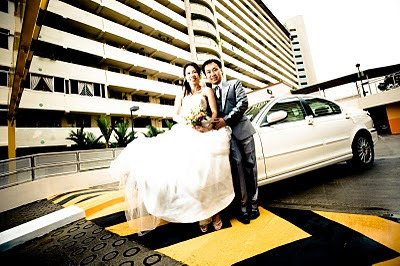 Rent Bridal Car: Congratulation to Terence and Sin Hwei! 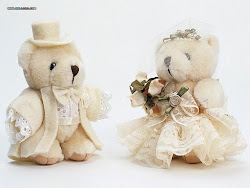 Newly Wedded on 22 May 2010! Thank you very much! We enjoyed our AD and were glad that everything went without much hitches. Your very nice car, prompt arrival and smooth driving allowed us to just go with the flow and not have to worry about being late or going the wrong route. Thanks once again and we definitely recommend you to anyone who's looking to have a smooth ride on their big day!